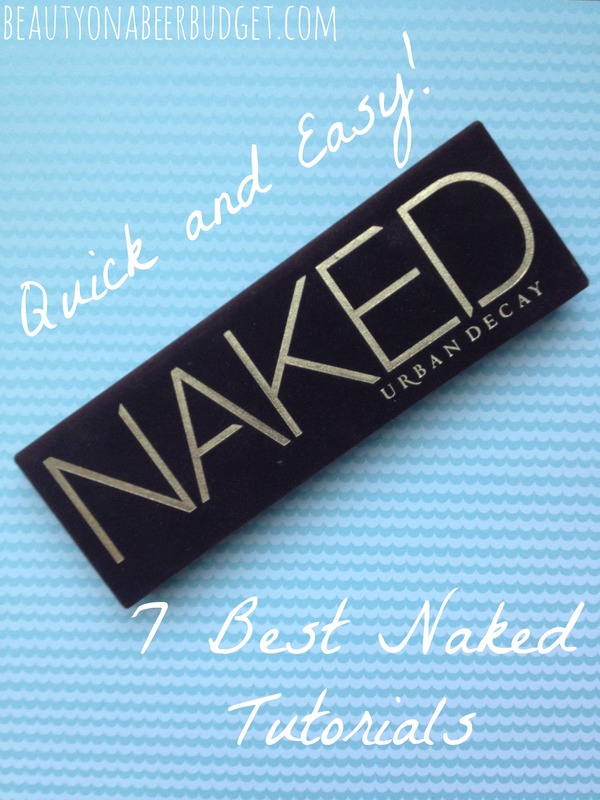 Urban Decay Naked: 7 of the Best Tutorials! There are some mornings I sit down at my vanity and I feel inspired to create an amazing eye look that dazzles and impresses. And then there are most some mornings when I sit down and stare blankly at my ridiculous collection of makeup, completely dumbfounded at how I’m going to look like a person. If you’ve been having mornings like the latter example, I’ve got just the thing for you! Blow the dust and powder off your old Urban Decay Naked Palette, (the original!) and pick any of these amazing tutorials for an easy look! No thinking required!